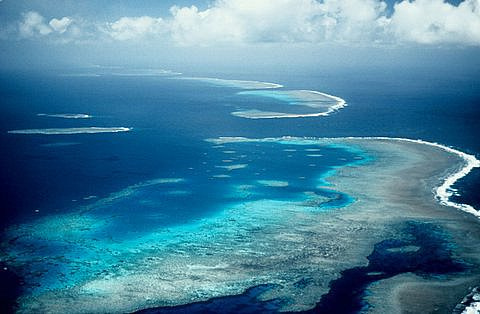 The Great Barrier Reef, off the coast of Queensland, Australia, supports a huge diversity of life, including many vulnerable, endangered and endemic species. 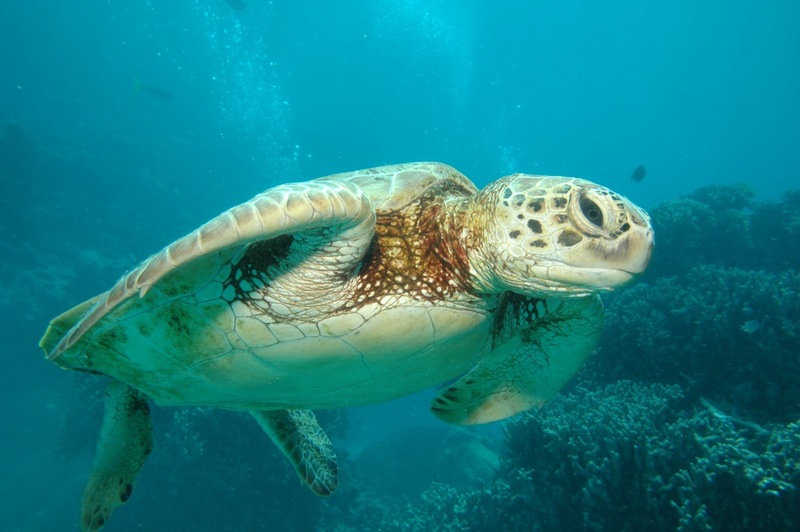 It is a safe haven for over 1500 species of fish, 134 species of sharks and rays, more than 30 species of marine mammal and 6 of the world’s 7 threatened marine turtle species. It comes as great surprise then that on Friday approval was granted to dump 3 million cubic metres of sludge in between the Great Barrier Reef and the mainland of Australia. The sludge comes from the dredging of expanding coal export terminals at Abbot Point. But perhaps it isn’t surprising after all, especially in the light of other biodiversity-unfriendly decisions made by the Australian Government in recent weeks. Last month it was announced that there would be a cull of sharks over three metres in length. The Government believes it is a necessity after record numbers of shark attacks, with six people dying over the last two years alone. Others believe it is a travesty and lacks any research behind the methodology. Sea Shepherd has also raised concerns about the indiscriminate method of killing and protesters have turned up all over Australia’s beaches. So in the face of another ‘unscientific’ decision, are we surprised that biodiversity isn’t put at the forefront of decisions? Maybe not, but that doesn’t mean we should let it slide. 240 Australian scientists are showing their disgust by sending a group letter outlining the scientific backing that indicates that dredging and dumping the sludge could be a terrible idea. They highlight a previously dredged harbour in which copper, zinc and arsenic were released into the waters and were subsequently linked to the deaths of protected dugongs, turtles and dolphins. In May The UNESCO World Heritage Committee is set to review the World Heritage Sites and highlight those that are ‘in danger’. Australia is fighting for the Great Barrier Reef not to be on this list, but their recent decisions are damaging. Matt Landos from the University of Sydney suggests that a listing of ‘in danger’ for the largest coral reef system on the planet would be an ‘embarrassment’ to the Australian Government and their ability to conserve the reef. The President of the Australian Coral Reef Society, Professor Peter Mumby, believes that the government is playing down the industrial development threats to keep the reef off the ‘in danger’ list. The government state that the biggest threats to the reef are extreme weather events and climate change. Whist these are in no doubt catastrophic, causing coral bleaching and decreasing biodiversity, they shouldn’t be used as a distraction from the damage of a potential 14 million tonnes a year of industrial sediment. What do you think about the dredging? Why is Australia making so many biodiversity-bad decisions? Let us know in the comments section below.